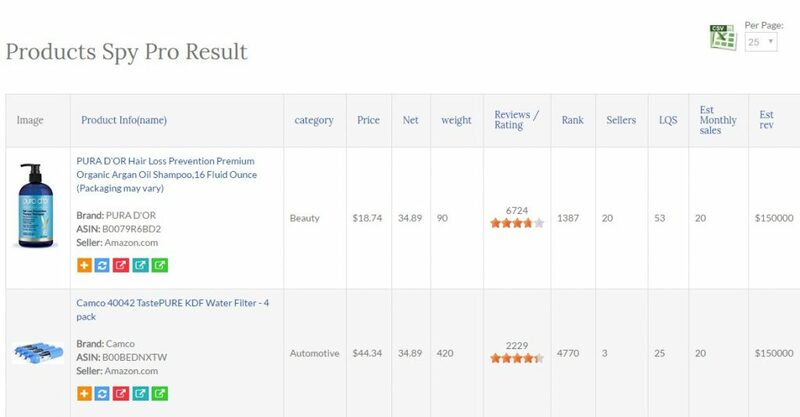 Product Spy Pro is an Amazon product research tool to help entrepreneurs not only discover which products to sell on Amazon but which products will sell quickly to maximize profit. 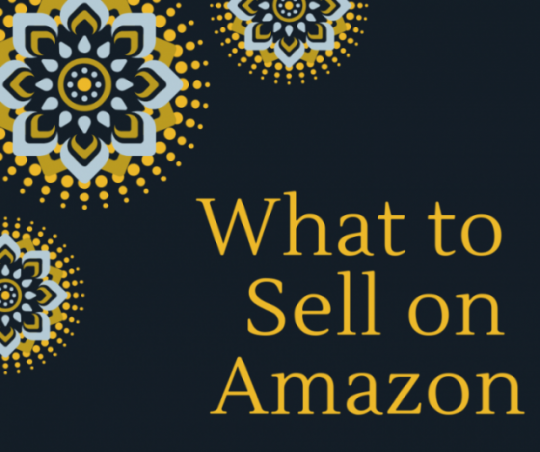 For any entrepreneur, knowing historical trends (price, amazon sales rank etc.) 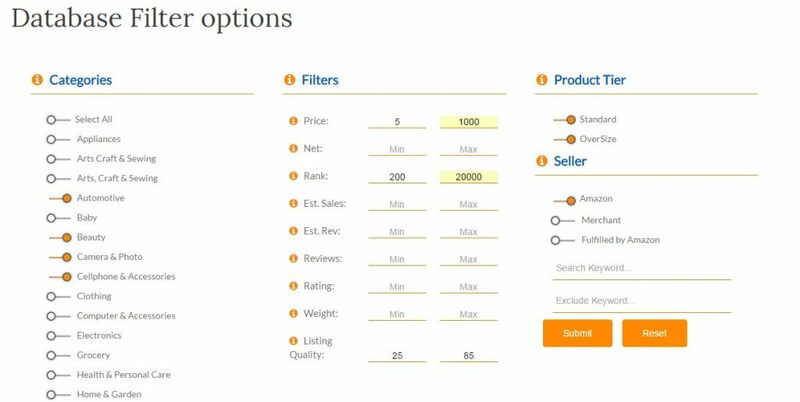 for product categories of interest is absolutely essential to making a decision on why it makes sense to focus on any specific product category and specific products within. 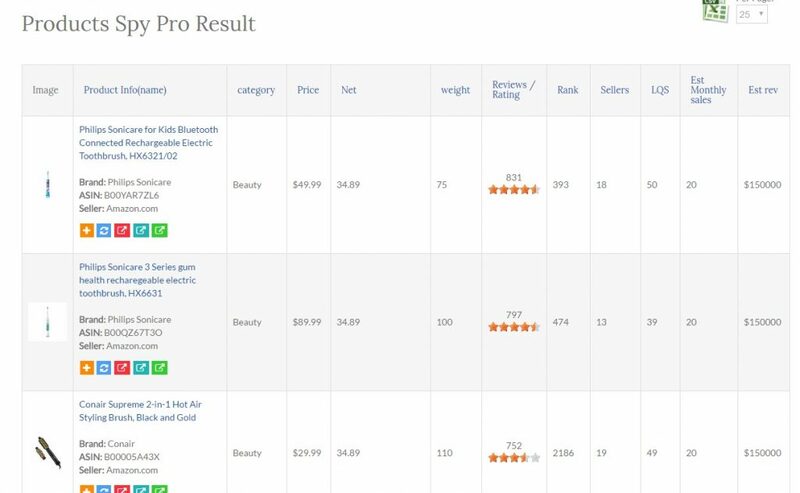 The product Spy Pro’s Power Spy Search gives the capability to explore historical amazon selling trends based on the past six month time horizon data collected in our data base.